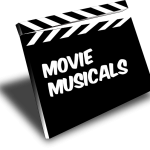 Here is a list of 20 Christmas songs every playlist needs. 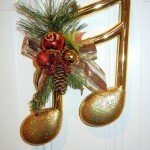 These are some of the greatest holiday tunes everyone should know, listen to and enjoy for Christmas and the holidays. 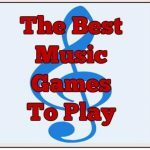 Don’t miss reading this article full of the best music games to play out there. 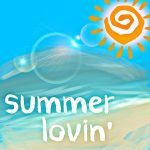 Find out which musical games made the cut and how you can enjoy music a lot better while having fun playing. 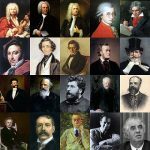 Check out this top 20 music composers of all time list. 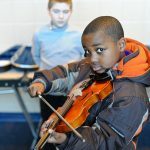 Find out about some of the greatest composers ever and see what made them the best in their field. The number one spot may surprise you. 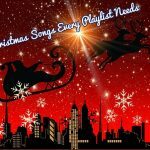 If you are looking for a list containing the best Christmas songs for the holidays then be sure to check out this article which contains some of the best songs out there for Christmas.